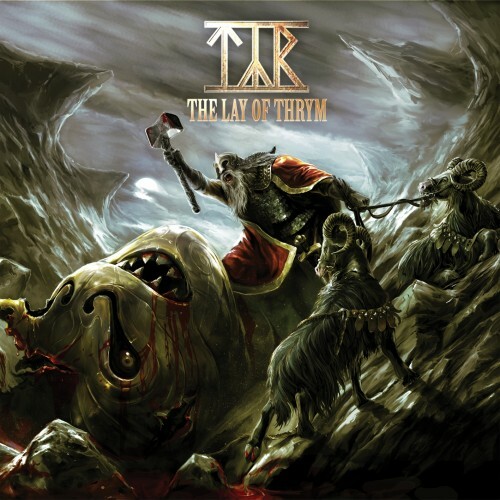 Currently viewing the tag: "Lay of the Thrym"
As soon as this album was announced, the literary nerd in me did a little dance of glee. The title is taken from a section of the Poetic Edda, a collection of old Norse poetry. An alternate title for The Lay of Thrym is "The Fetching of Thor's Hammer,"that's about as epic as it gets.